Though there was no obvious winner in the announced field for the WWE title number one contender's match on last night's SmackDown, it was still fairly surprising to see who came out on top. 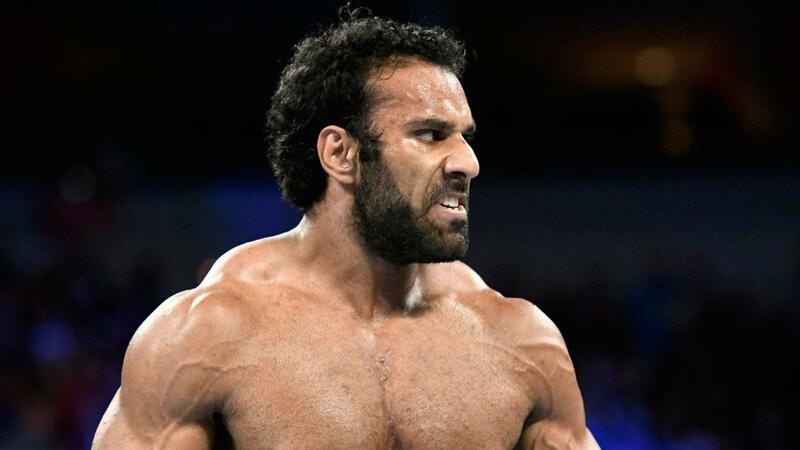 Jinder Mahal won the six-pack challenge and will be getting a title shot at Backlash. Also on the show, Charlotte Flair took on Naomi in hopes of earning a shot at the SmackDown Women's Championship next week, Kevin Owens issued a "Face of America" open challenge, and AJ Styles faced Baron Corbin in the main event.